Though Tanzania’s economy continues to grow stronger with each year, an estimated 12 million citizens remain trapped in poverty. Children feel the brunt of it, with more than 35% experiencing stunted growth due to severe malnutrition. Additionally, because of the limited resources and food, many of the country’s orphans and street children go uncared for. We are working to restore the lives of children, change the perception of orphans, and correct the misconceptions about adoption in Tanzanian culture. 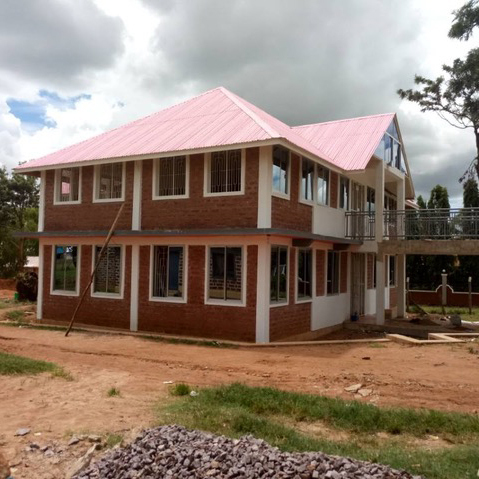 We serve the vulnerable street children in the city of Mwanza by providing a safe, loving, and stable environment where they can be fed, clothed, educated, and experience the love of Christ. Since 1997 we have worked to rescue and restore hope to children who’ve never experienced childhood. The children in our care primarily come from living on the streets of a large city or are brought to us due to loss of one or both parents. Sometimes a child is brought to us as a result of abuse in the home. Providing a safe housing environment in a dorm-style setting with house parents is critical to rebuilding trust with the children. We seek to share the love of Christ with every child through both word and deed in the same manner as parents are commanded to raise their own children in the knowledge of Christ. As children accept Christ and mature spiritually, we want to see them apply biblical principles and knowledge in all areas of life. As “our” children graduate or age out of the ministry, we want them to understand their purpose of glorifying God and appreciate the biblical basis for their value as a person made in God’s image. 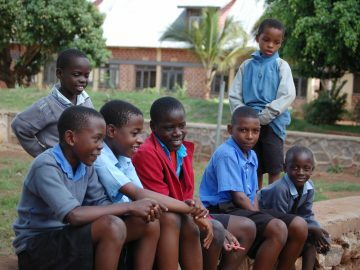 Every child in our care has the opportunity to attend a school operated and financed by us. The primary and secondary schools strive to promote an educational culture of grace. 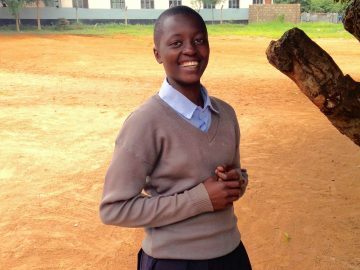 We structure the curriculum so that the message and hope of Christ is woven into each subject, while also preparing children to excel in the national exams and prepare them to impact the world for Christ. Due to the conditions and situations from which children are rescued, significant time and energy is invested in helping them heal from various forms of abuse and neglect. The recovery from physical ailments can be easier to recognize, but the emotional and spiritual restoration of these young hearts can take much longer. We have a number of children who won’t be able to attend school beyond Form 4 (high school senior) because their exam scores aren’t high enough to qualify for university. In these situations, we strive to provide students with vocational skills (welding, woodworking, plumbing, metal fabrication, agriculture, sewing/tailoring), that can be used when they go into the marketplace. We also strive to have mutually beneficial relationships with business owners in the community to help our kids get some work experience as they get into their mid-to-late teens. 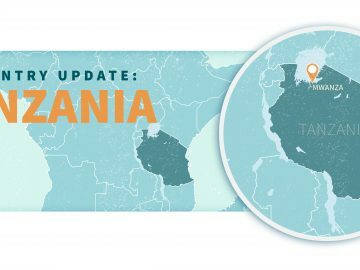 Look What God Is Doing in Tanzania!